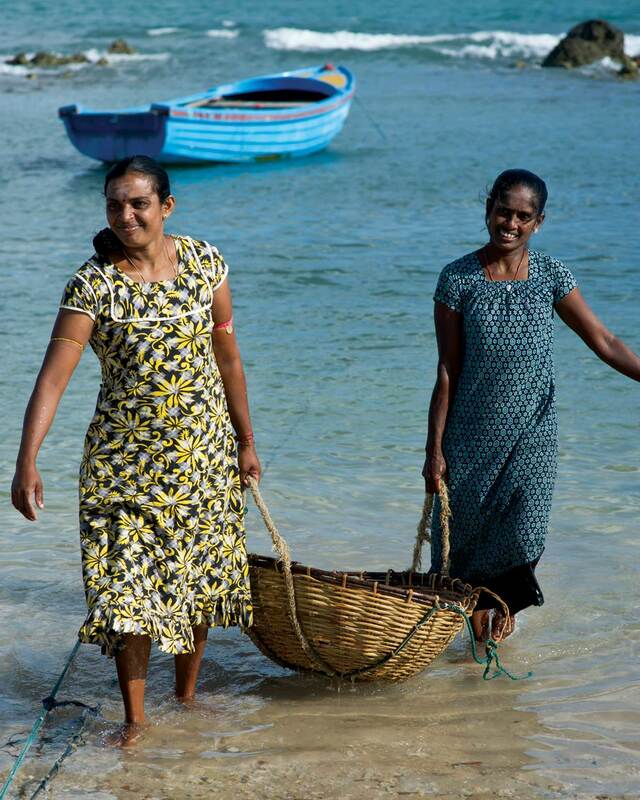 Supporting war widows in northern Sri Lanka to establish themselves as small entrepreneurs. Nearly 200 widows have been supported by the MJF Charitable Foundation through this initiative since 2011. A Small Entrepreneur Programme recipient busy at her workstation. The scheme introduced by the MJF Charitable Foundation in 2005 supports individuals with skills and promise establish themselves in a suitable business. 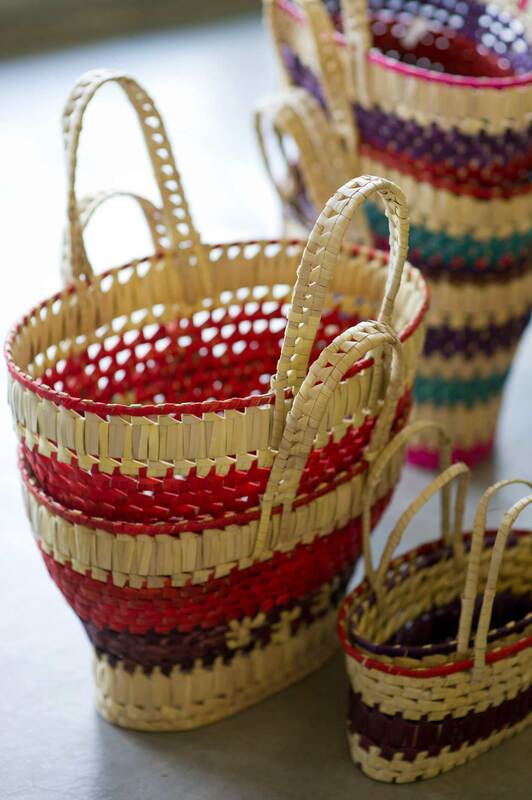 Hand woven baskets come to life through the nimble hands of the young women at the Daskam Nivasa, situated at the School for the Hearing and Visual Impaired in Moneragala. Vocational training gives older students a chance to lead independent lives.